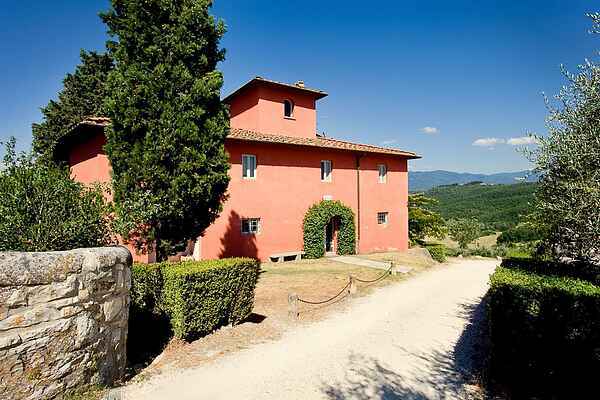 Not far from Florence, you will reside in this beautiful apartment (100 m2, 1st floor) placed in a lovely little tuscan house (entirely renovated). The cottage is approx. 150 m from the reception, via an unpaved road. NB: small dogs are admitted (dogs must measure no more than 40 cm from the withers).